Renting has been on the increase over the last couple of years. The number of properties that have become available for market rent has grown and some cities now have more homes available for rent over outright buying. London has traditionally been seen as the rent capital of the U.K but several cities are starting to catch-up as demand increases. 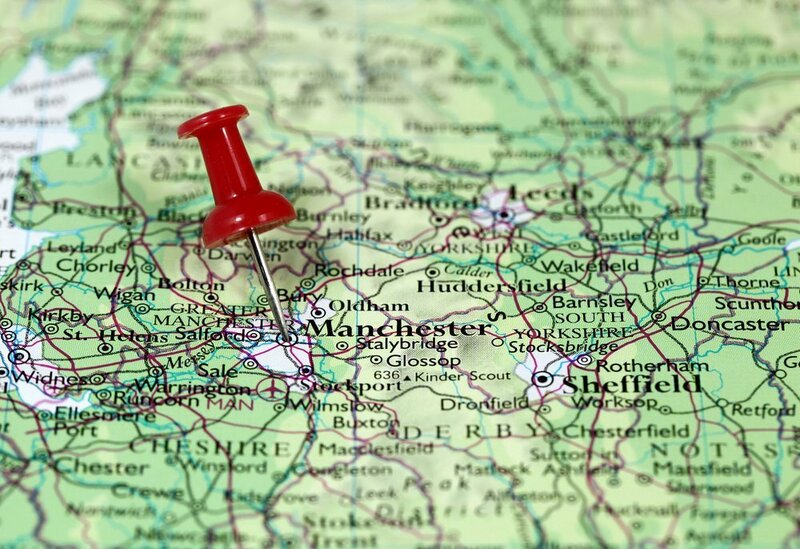 The ratio of sales to rentals in cities such as Manchester is now at a 50:50 share, meaning they have grown by as much as 10% in 2017 alone. In Manchester, more than 5,500 purpose-built and professionally managed rental homes have been approved to be constructed in Salford. In cities such as Newcastle, the number of properties that are available for rent has surpassed the number of properties that are for sale with a ratio of 51:49 in favour of rental properties. Bristol recorded the largest percentage difference of houses for rent compared to houses for sale, registering a ratio of 59:41 which was the highest in the U.K.
A Northern Powerhouse Partnership which has been chaired by George Osborne is set to give northern cities and it’s residents more power away from the capital with an aim to improve lives across the north of England whilst increase the economic structure of the city too. Read more: Which town saw the biggest house price growth in 2017? With the increased desire to move towards cities and the uncertainty about owning a property long-term, renting is being seen as a much more viable option for most. This would explain the rise of renting properties in the U.K as most property companies will allow you to lease a property on a yearly basis, at the end of which a decision can be made if you want to stay there or move to another location. The amount of people renting properties looks like it will continue to rise for the foreseeable future. « Which town saw the biggest house price growth in 2017?